Editor’s Note: Support for Origin Trials of WebVR launched in Chrome M56. 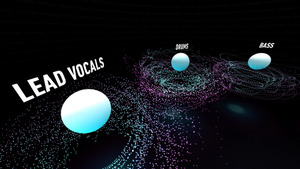 WebVR allows web developers to build VR experiences with a single web app that can reach people through all compatible browsers and VR headsets like Daydream View. 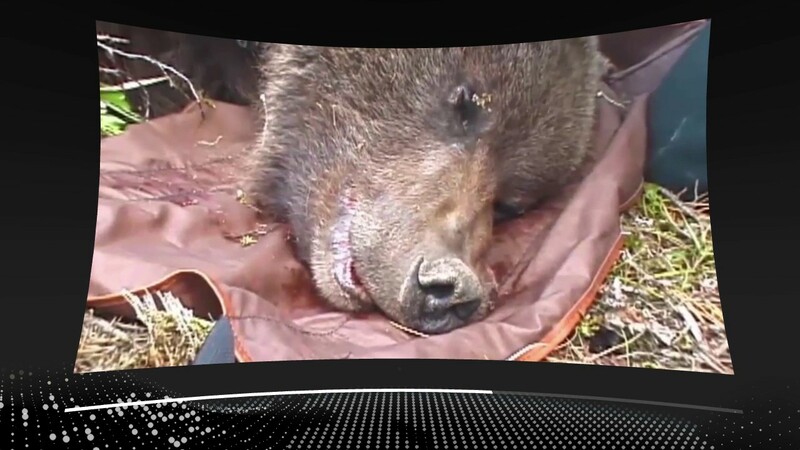 We’re exploring some of the early WebVR content that’s available now, starting today with the critically-acclaimed documentary Bear 71 VR, produced by the National Film Board of Canada. We caught up with Loc Dao, Chief Digital Officer of NFB, to explore why his team chose WebVR. “The train took me by surprise. I had cubs to defend, and it took me by surprise. I did what comes naturally. Bear 71 VR is a fully rendered VR film that explores the disconnect between humans, animals and nature caused by our habit of viewing the world through the lens of technology. It documents the challenging interactions between humans and wildlife in Banff National Park in Canada from the perspective of Bear 71, a female Grizzly Bear. Collared and tracked by surveillance cameras from a young age, she attempts to survive in a once-secluded habitat now teeming with human visitors and suburban expansion. 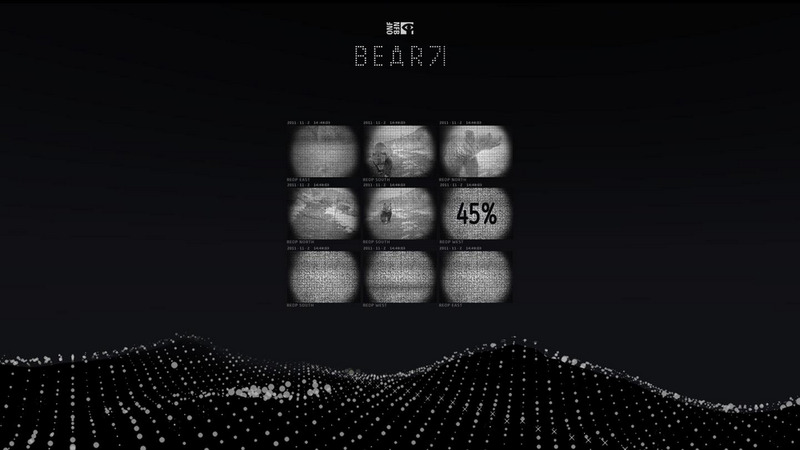 The original version of Bear 71 won a Gold Cyber Lion Award from the Cannes Lions International Advertising Festival and a 2013 Webby Award for best net art. It resonated with audiences for its empathetic treatment of a familiar challenge: the impact of humans on wildlife habitats. We’re excited to bring it to life in VR today. Bear 71 originally launched as a Flash site in 2012. 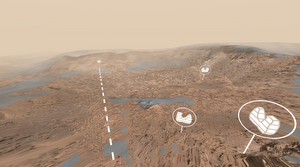 Since Flash is no longer supported in some browsers, we were eager to explore WebVR, both as a way to preserve the project’s legacy and a chance to stretch the experience of the story. If the film could be narrated from the perspective of the bear, what else was possible? The documentary was produced by the National Film Board of Canada in collaboration with Google, the International Documentary Film Festival Amsterdam (IDFA), Doclab and Sound and Vision. The result is a new experience: the magic of the original Bear 71, only more up close and personal. Using Chrome with a Daydream View headset, it was featured at IDFA and shown by Google at New Frontiers VR Bar at the Sundance Film Festival. We were attracted to WebVR for a number of reasons. 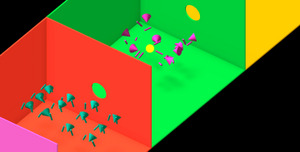 First, WebVR demonstrates that innovation on the web, in browsers like Chrome, is still possible. The National Film Board, which produced Bear 71, is a public institution — so we saw this as a chance to support the democratic web; using open web standards allows everyone to enjoy the experience and allows for maximal free expression. It made sense for the project, too. 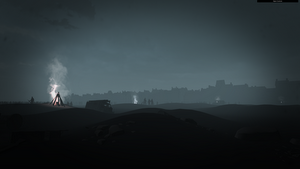 Bear 71 is a landmark interactive documentary, set in a 3D world, so it lends itself well to virtual reality. To remake Bear 71 for WebVR, we rebuilt the site in HTML5 with three.js for multiple platforms — desktop, mobile and VR. For more details on the technical implementation, check out our in-depth case study. This experience is live on the web, and we hope you can check it out!